I review Lazada in one of my blog, in return I got a Php 1,000 Gift Voucher which I can use to purchase an item at Lazada. 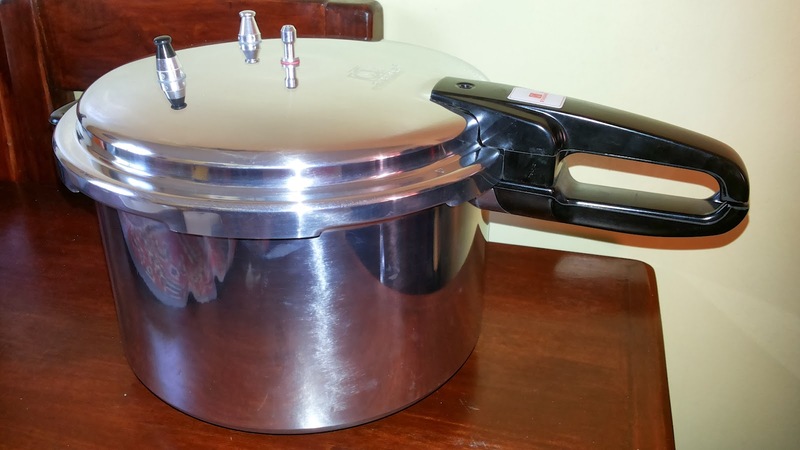 I wanted to use it to buy for a tablet for the kids but ended ordering a pressure cooker so we can cook beef and pork easily. We are a carnivorous family so I guess this is a must in our kitchen. It would save so much gas when we use pressure cooker. 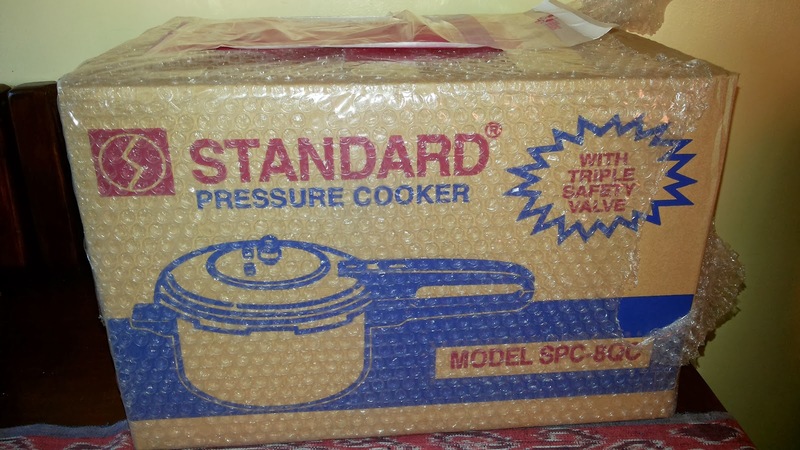 After discount, this pressure cooker is only around Php 900.00. Since the amount didn't reach the minimum Php 1,000 to avail of the free shipping, so upon check out shipping fee was added. Then as advised, have to put the voucher in the space provided for, but somehow - something went wrong because the gift check was not used up. In the end, the whole amount with shipping came out as the total amount due. I informed the person who gave me the voucher and she said she'll inform the Customer Service, but anyway, the delivery truck came and handed me over the Php 1,098 bill due. Instead of using up the voucher, I ended up paying the whole amount. Lesson learned. Check first before check out! I will just check for another item soon.